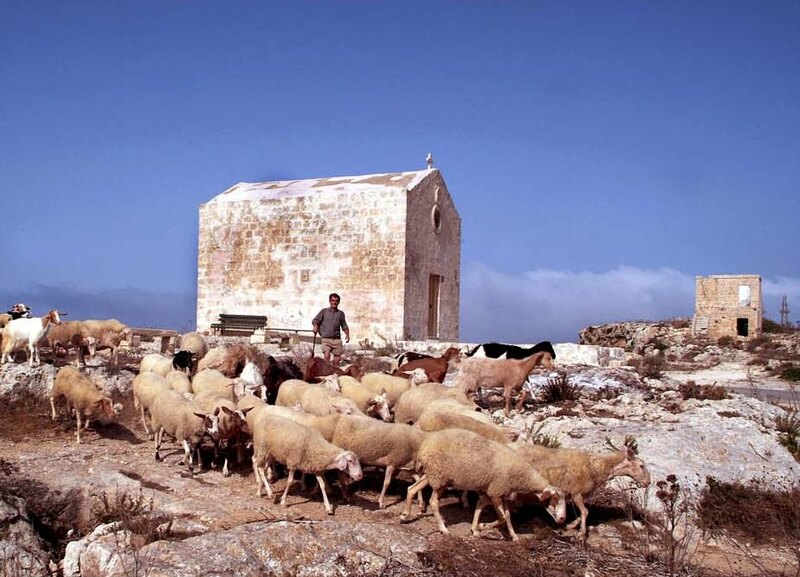 Maltese farmers being the most important managers of our natural resources shall be educated how to live in harmony with nature and derive economic benefit from their land. Considering that most protected areas traditionally belonged to the local villagers, organic agriculture allows local people to maintain some control over their land, protect land and biodiversity through their farming practices, keep its benefits for themselves and, at the same time, conserving and improving the natural environment. 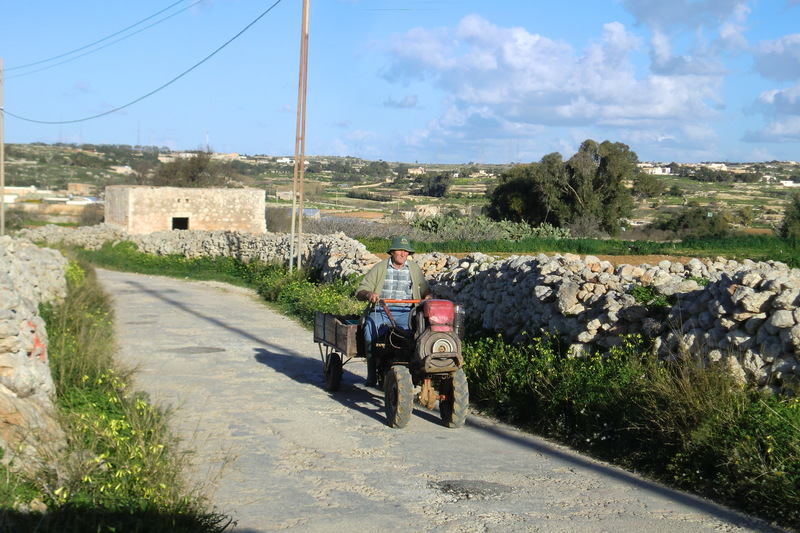 Farmers being the main users of Dingli’s natural resources shall be taught about the sustainable management of farms. 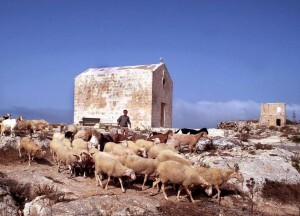 THE CLIFFS Interpretation Centre is reachable for the local farmers, and related agriculture activities. It is also within the patch of various visitors, and will act as a marketing tool for agribusiness and food producers found in the immediate area many of whom may also form part of the Heritage Trail in the future. Information on wine, cheeselet production and honey producers in the area and organic farmers in the vicinity is found in the centre. Organising rural tourism related walks and farm visits.